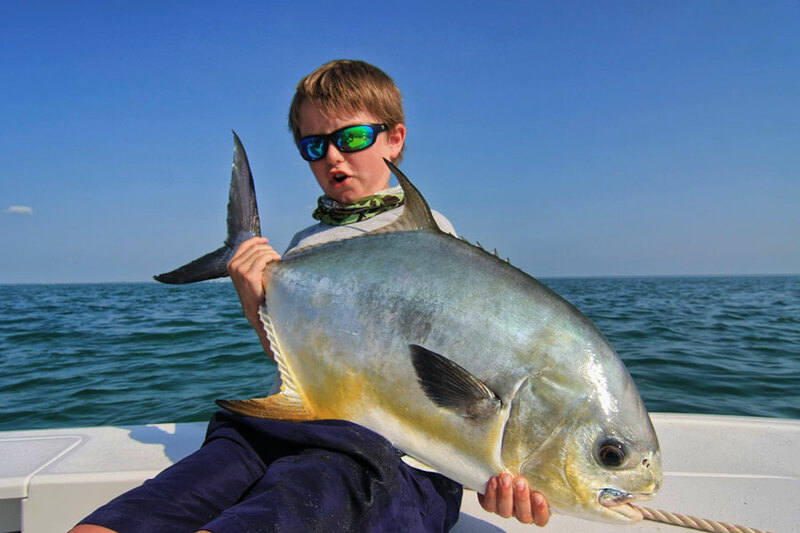 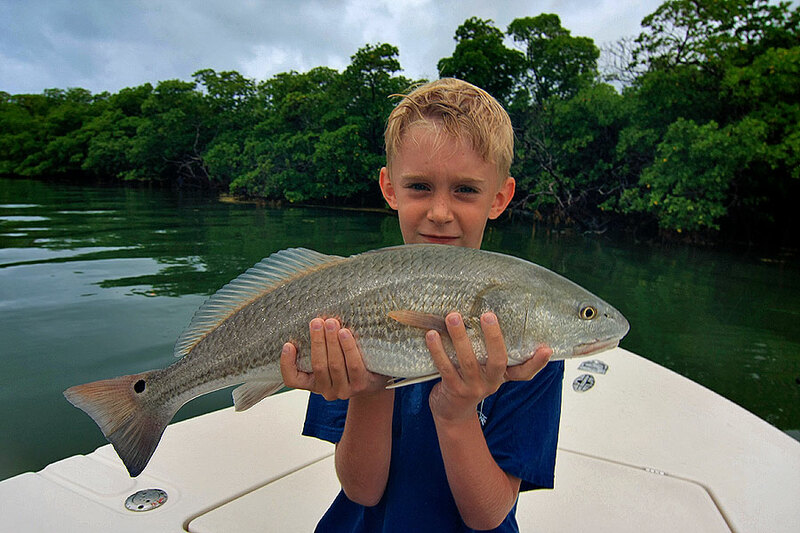 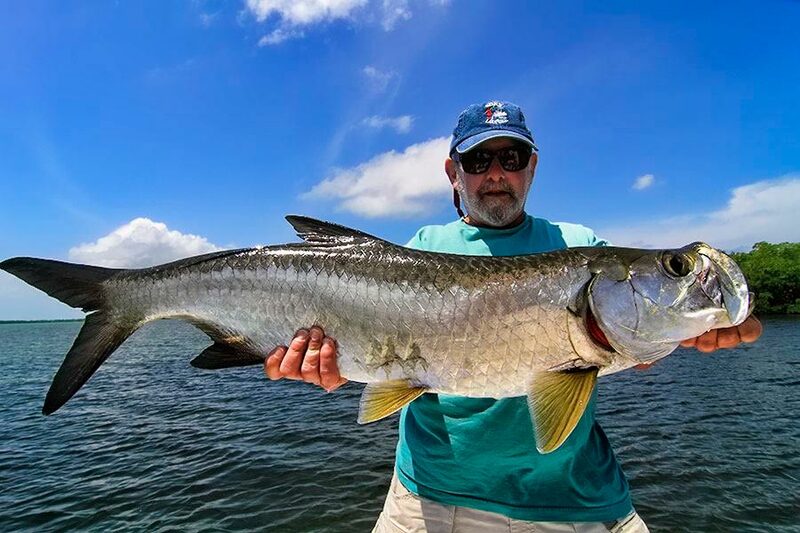 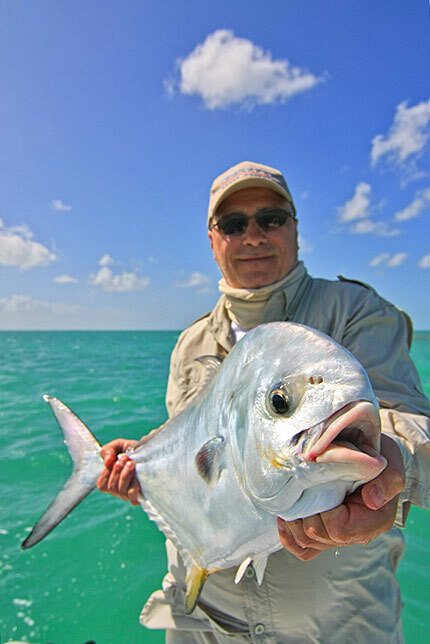 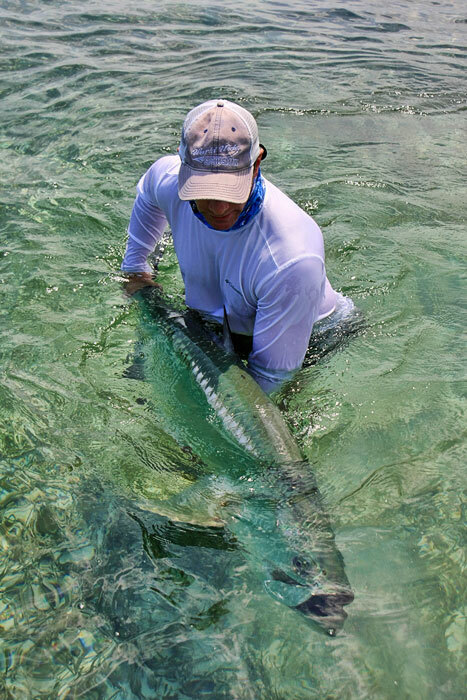 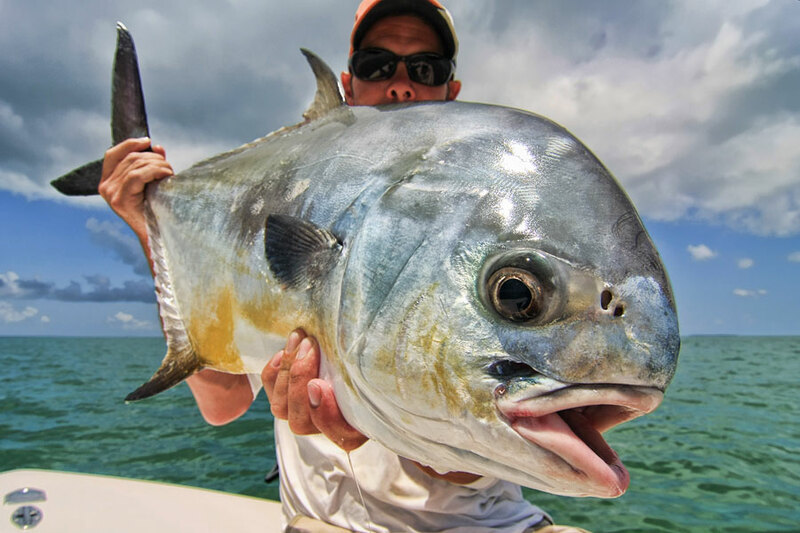 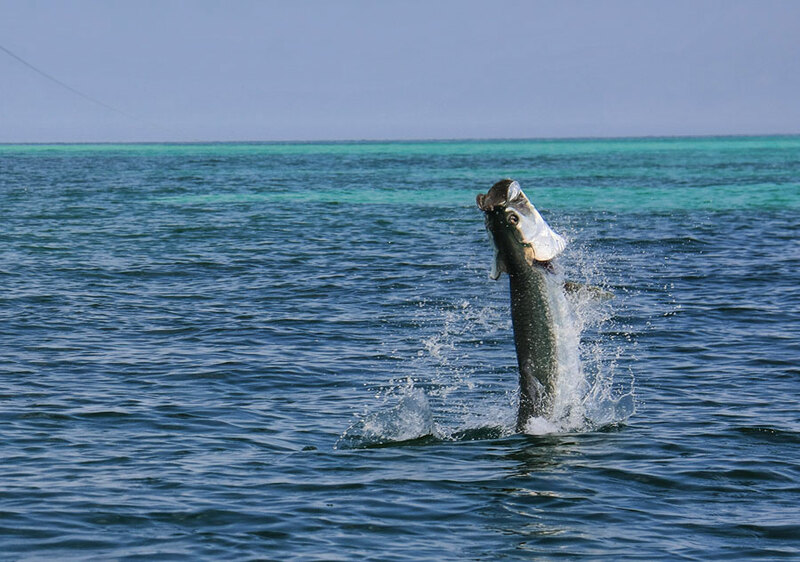 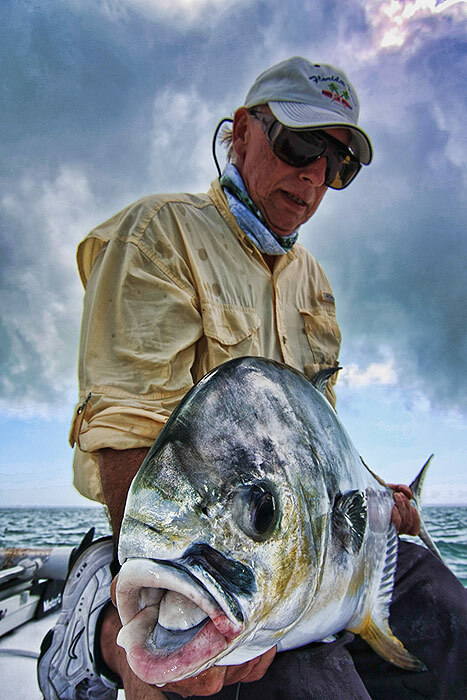 Come to the Middle Keys (Marathon and Big Pine Key) and discover the thrill of battling giant Tarpon, Bonefish and Permit on the gin clear flats of Florida Bay or embark on a unforgettable trip into Everglades National Park to fish for Tarpon, Snook, Redfish, Trout, Sharks and much more. 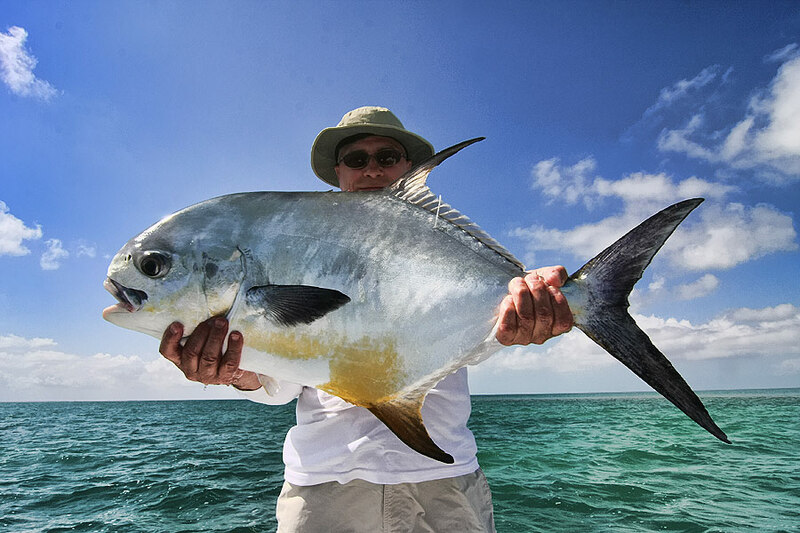 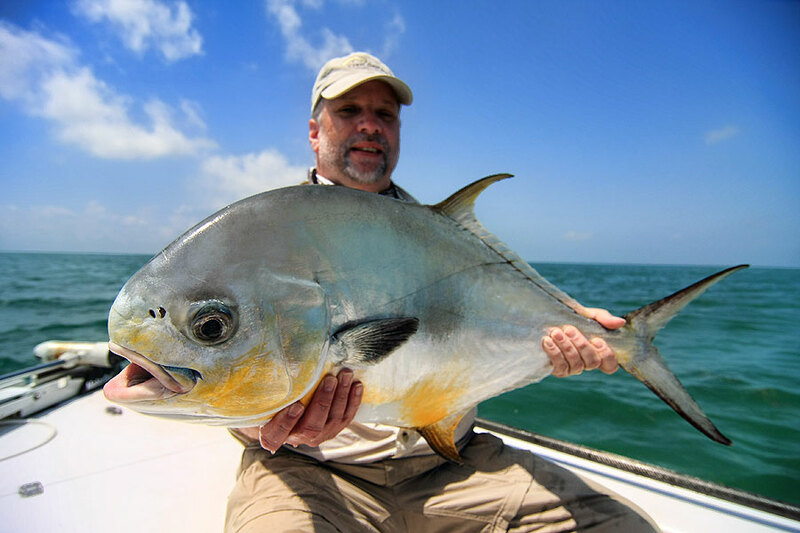 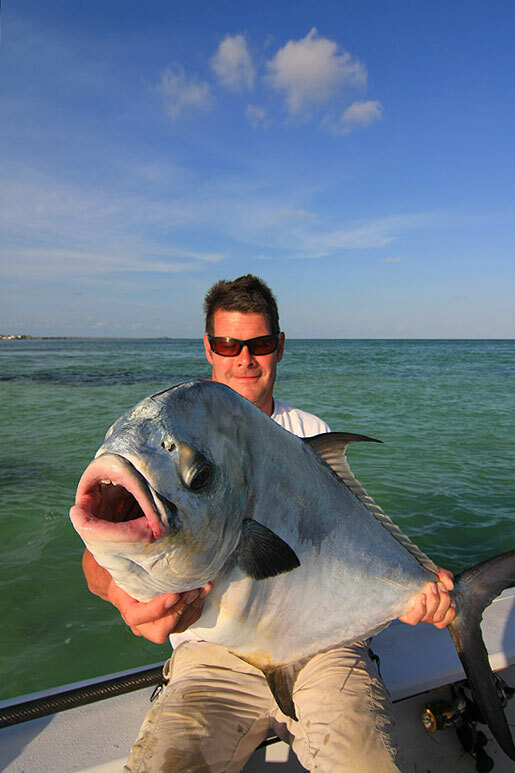 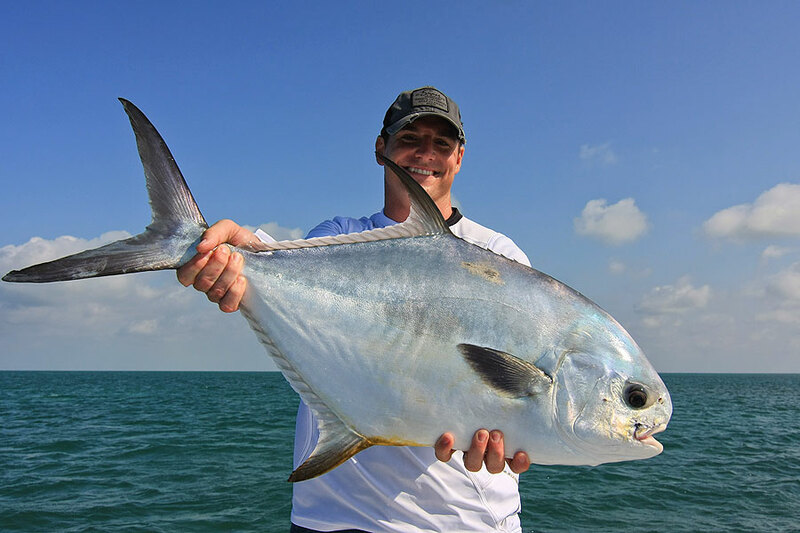 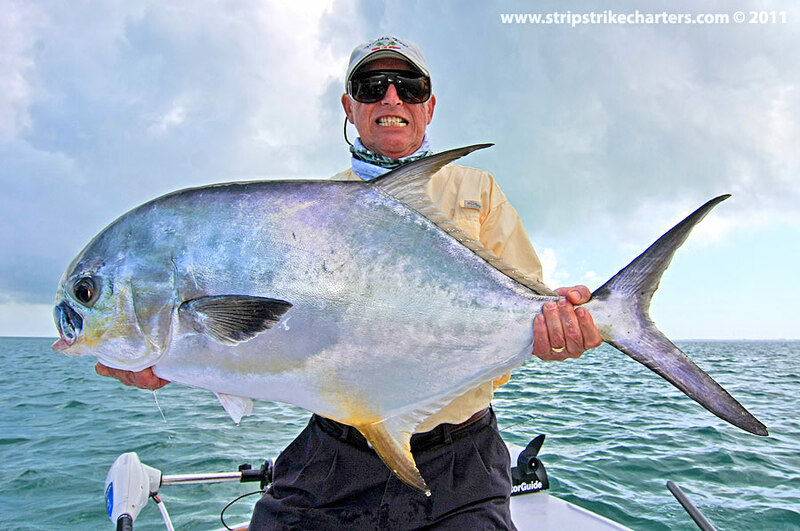 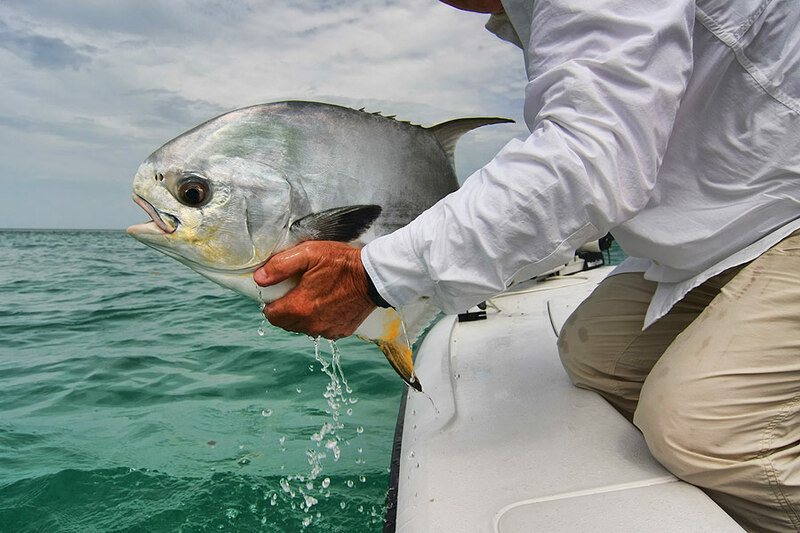 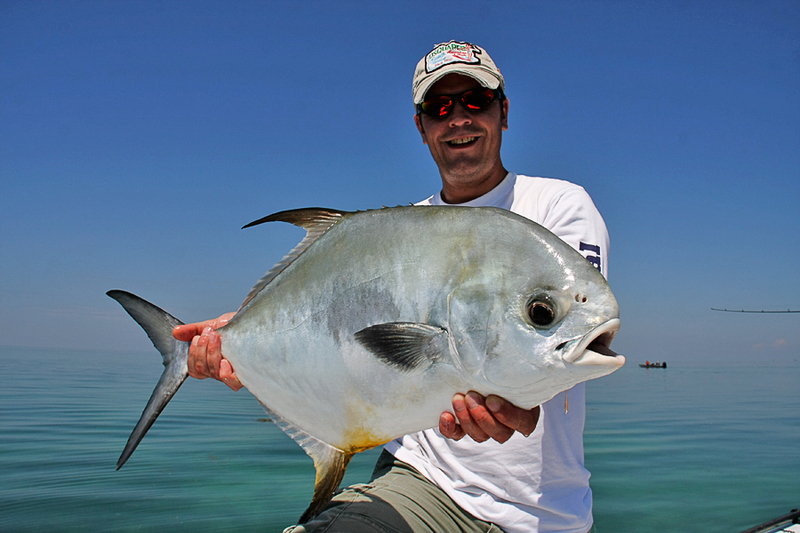 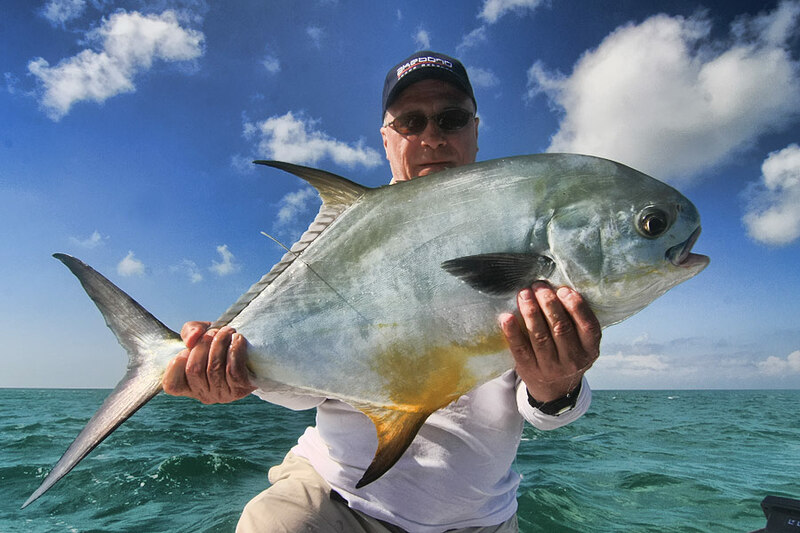 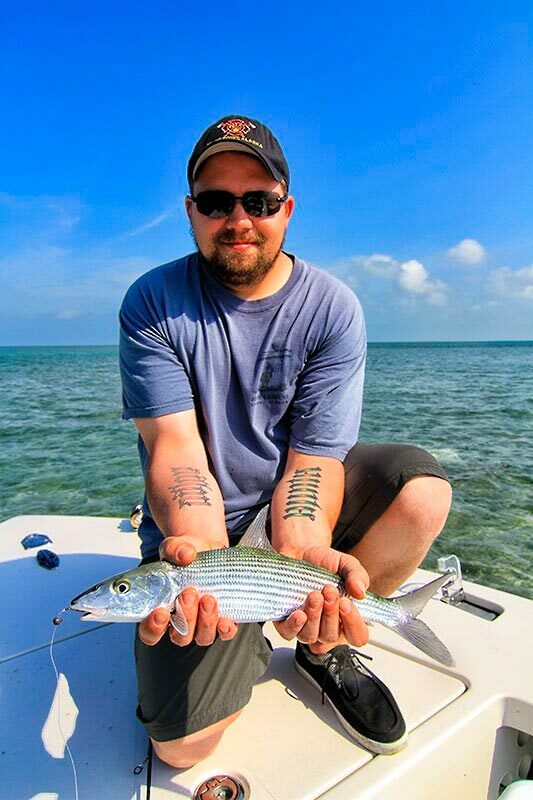 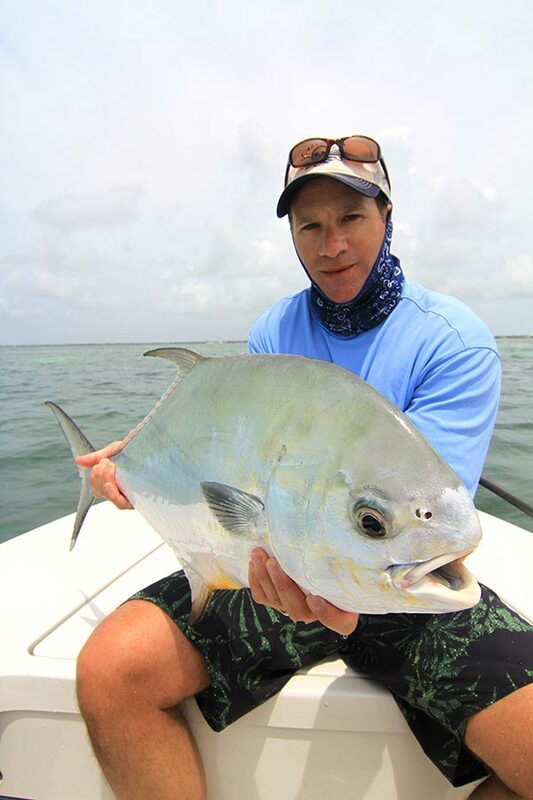 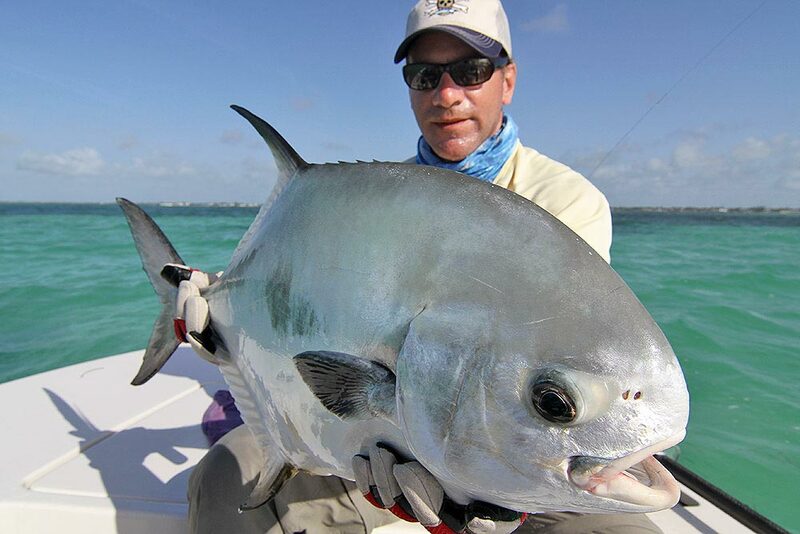 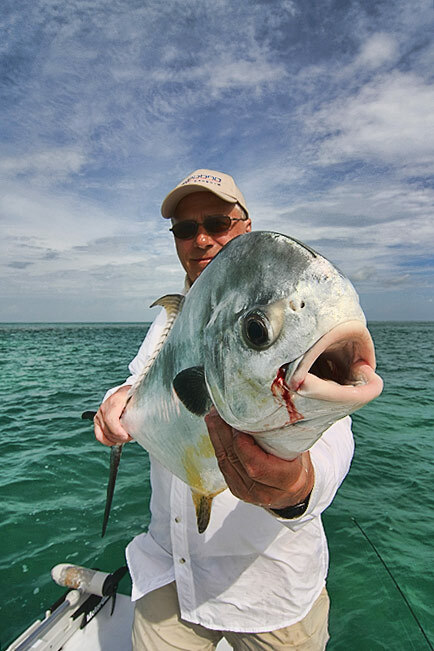 Fishing the Middle Keys, I will ensure you have a fun and productive fishing experience. 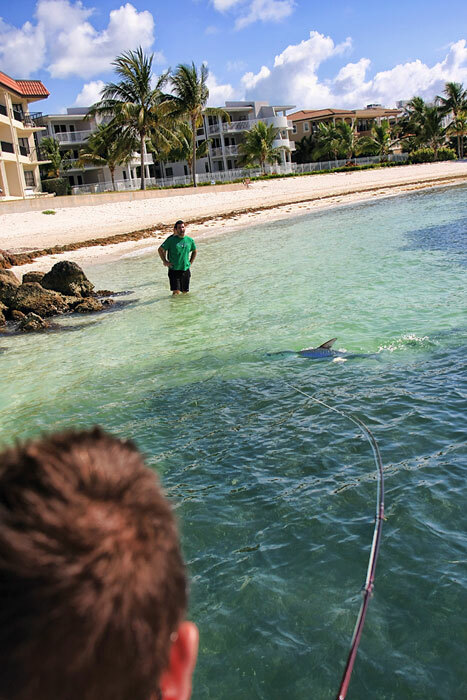 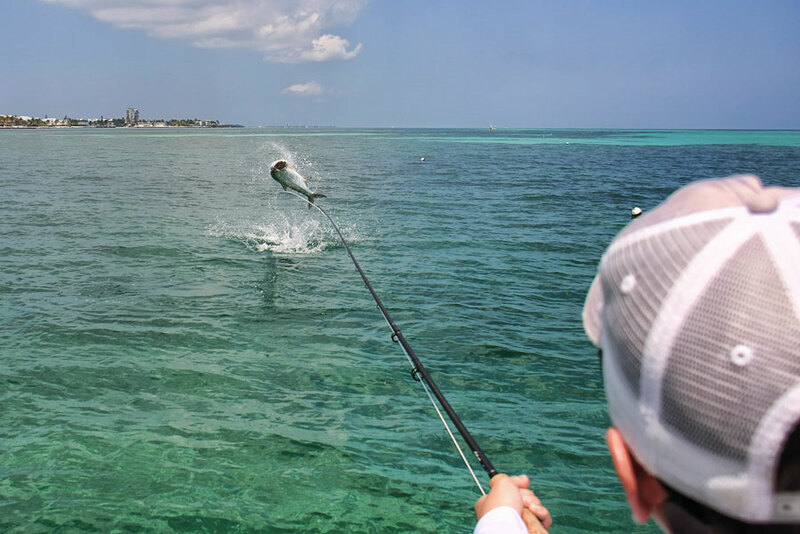 The Middle Keys have many different types of fishing for everyone! 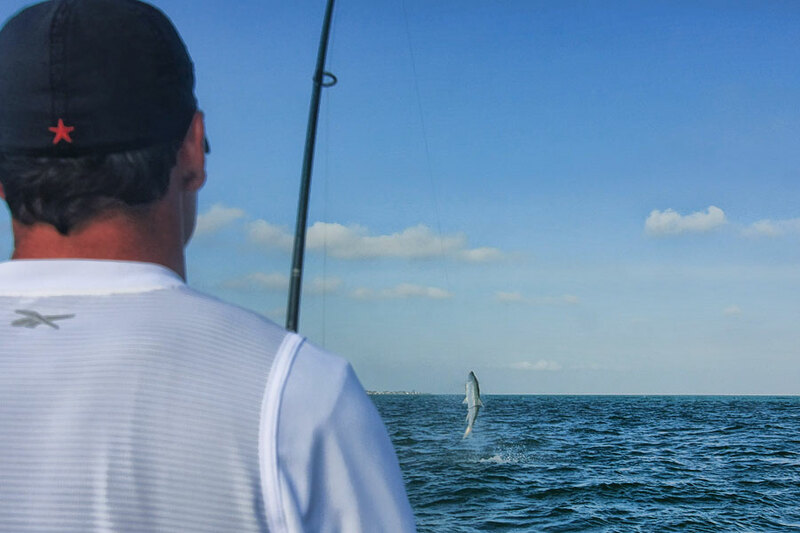 Marathon is in the heart of the Florida Keys. 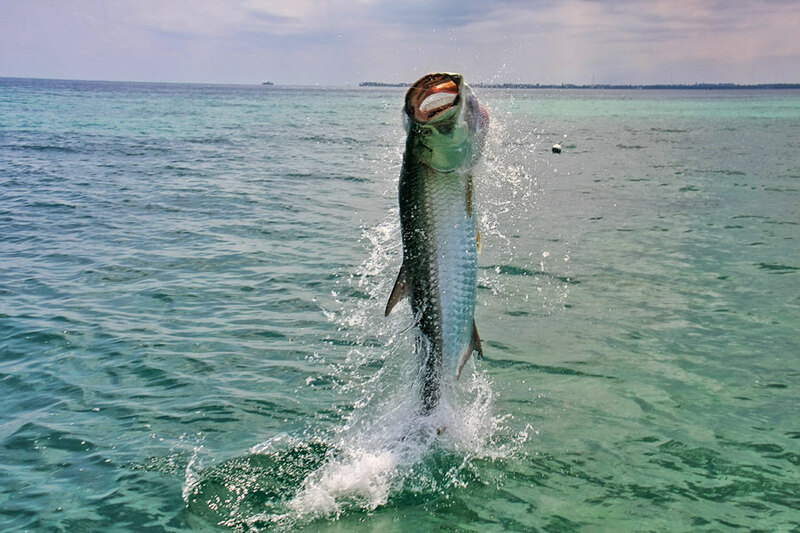 Fishing can get simply incredible. 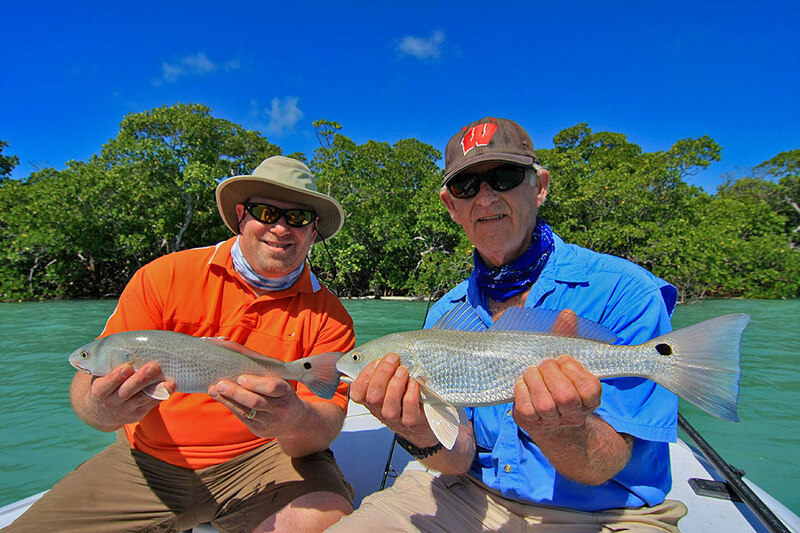 Away from the hustle and bustle of numerous fishing guides and a lot of boat traffic. 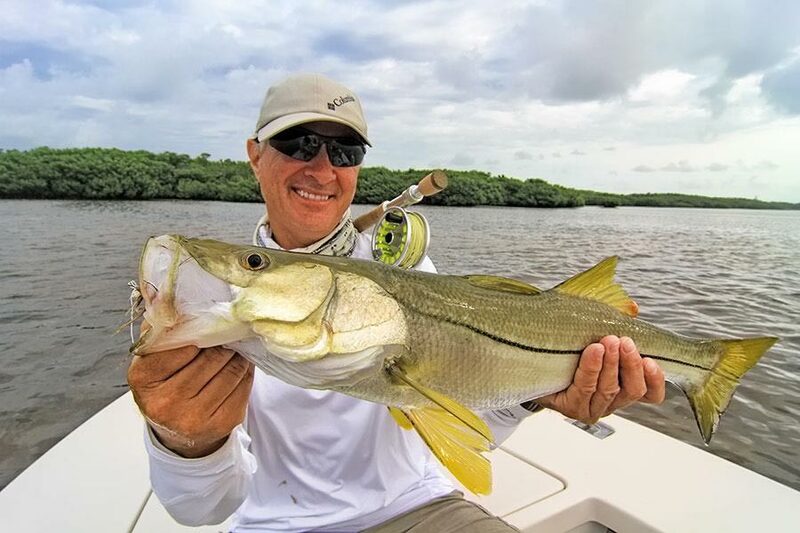 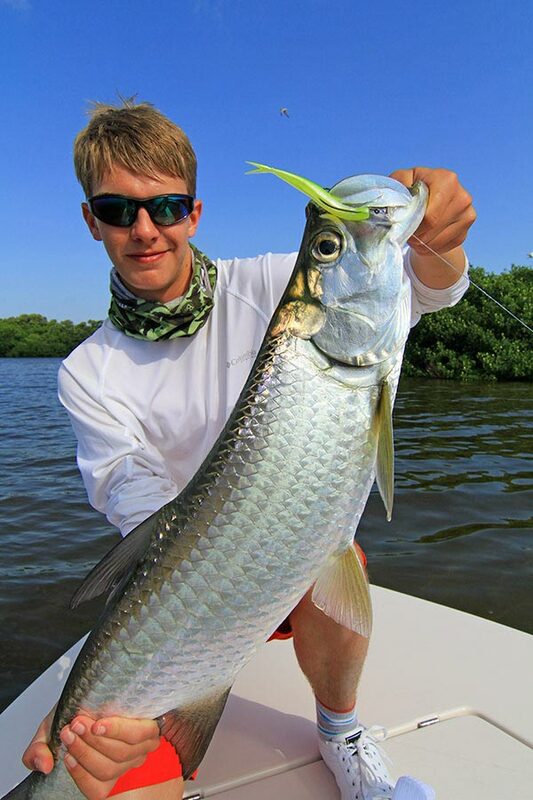 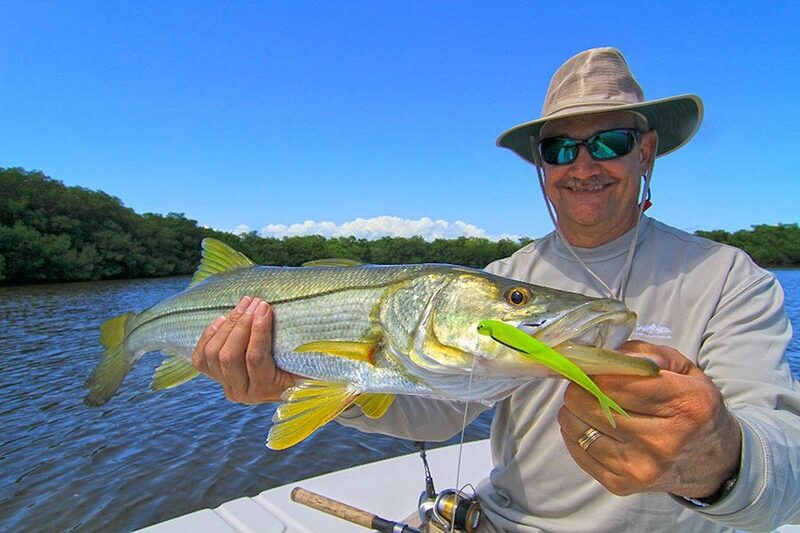 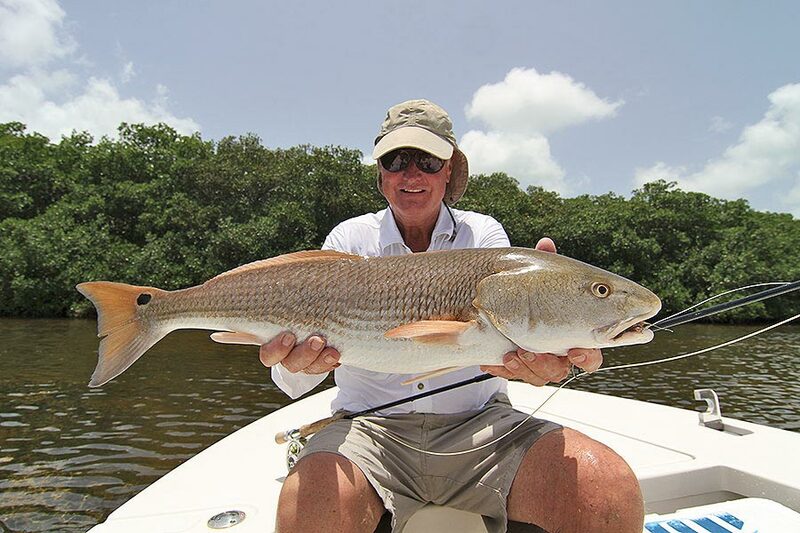 fishing in Marathon brings great Bonefishing, Tarpon and Permit fishing. 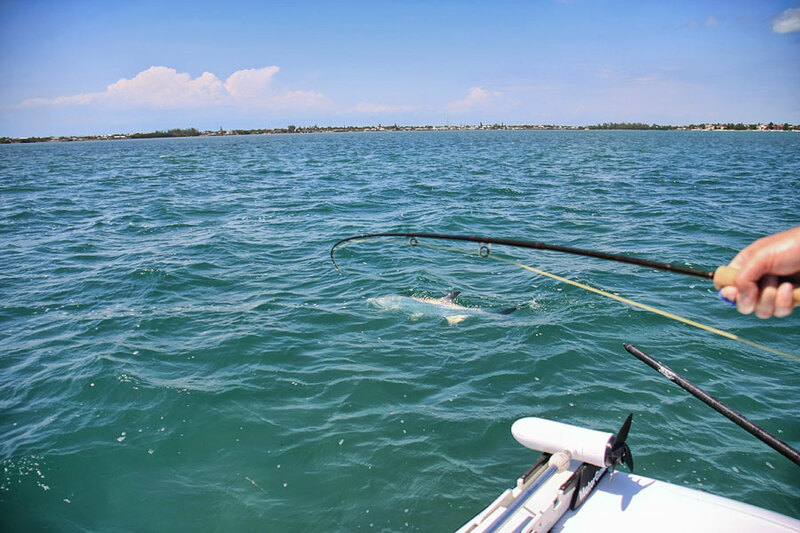 Big Pine Key is located 15 minutes south of Marathon. 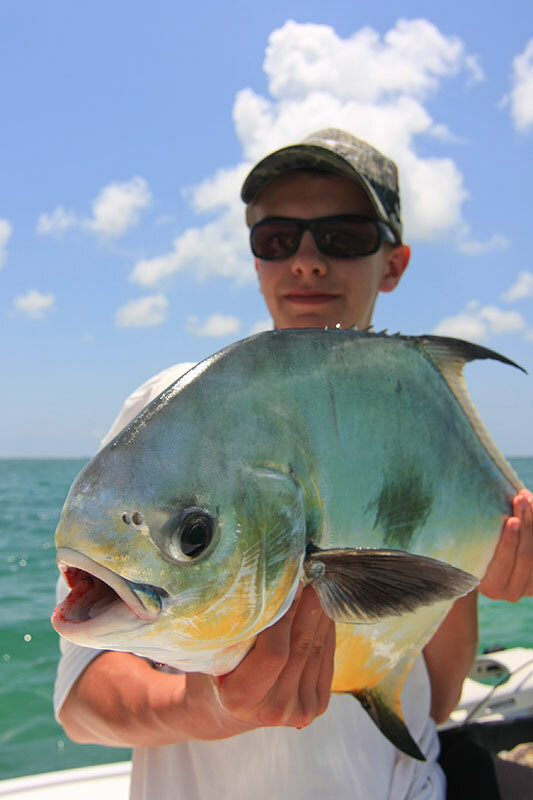 It has some of the best flats fishing the Keys has to offer. 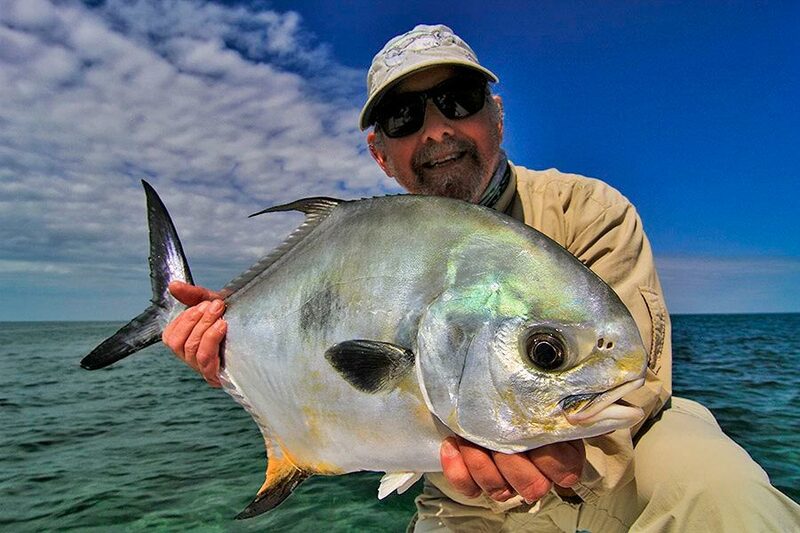 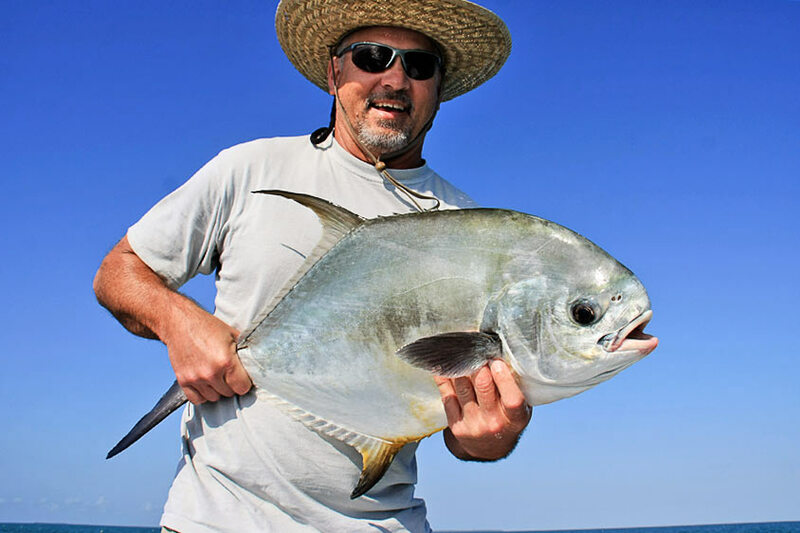 If fly fishing for Permit is your game, Big Pine is the place to be. 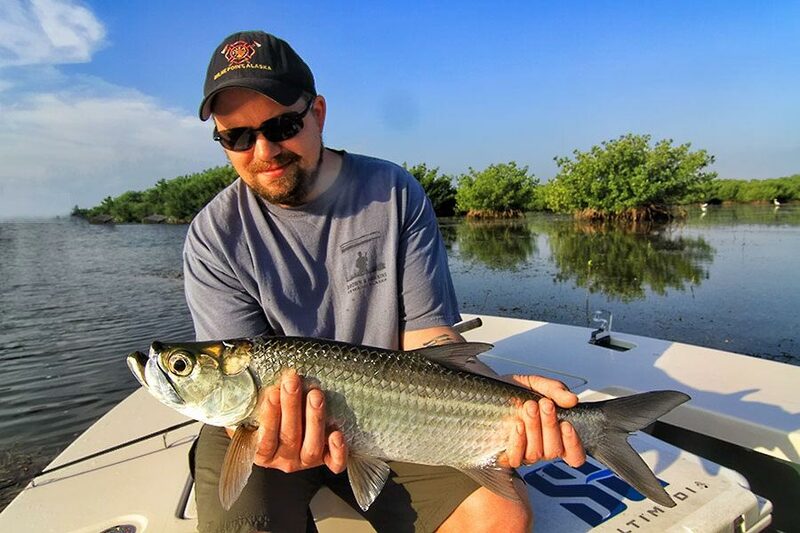 This area also has some incredible baby tarpon fishing especially in the summer time when the shrimp hatches occur. 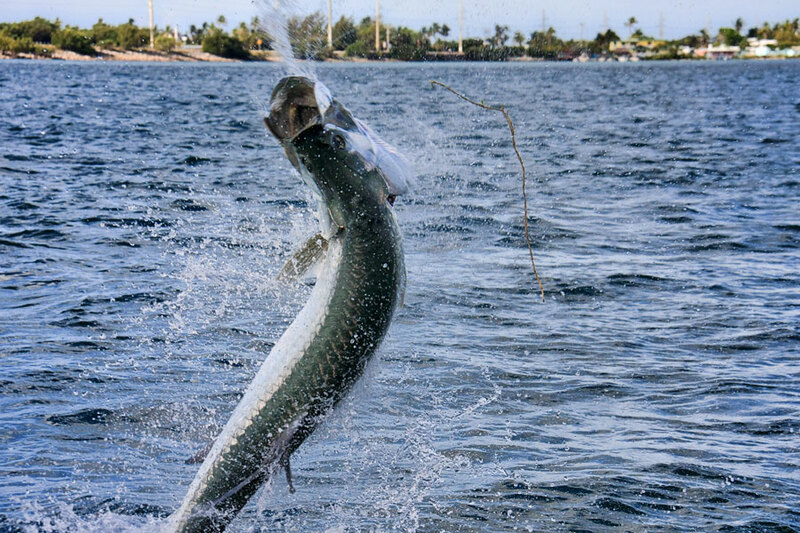 Big Pine Key is also home to the Bahia Honda bridge, which, in fact, is the best bridge for tarpon fishing in the entire Keys. 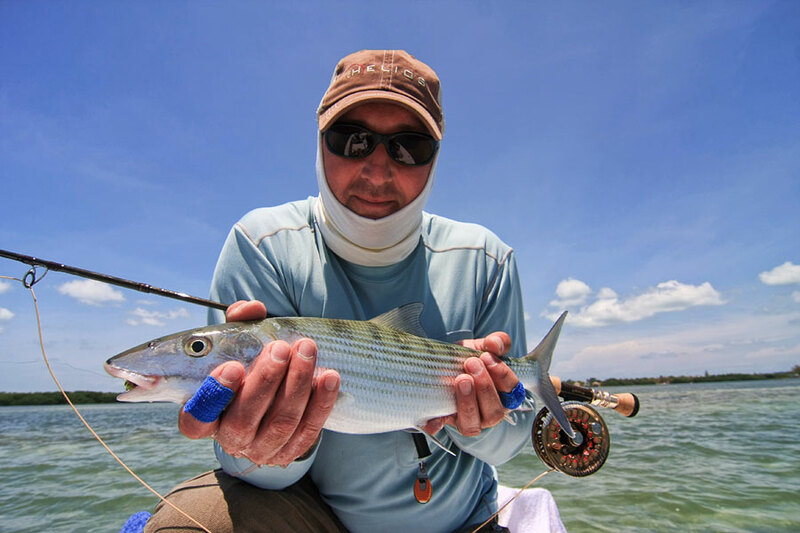 Posted on: 4 years ago I’d be hard pressed to say that there’s something better in the realm of saltwater fly fishing than stalking tarpon with a fly rod, right? 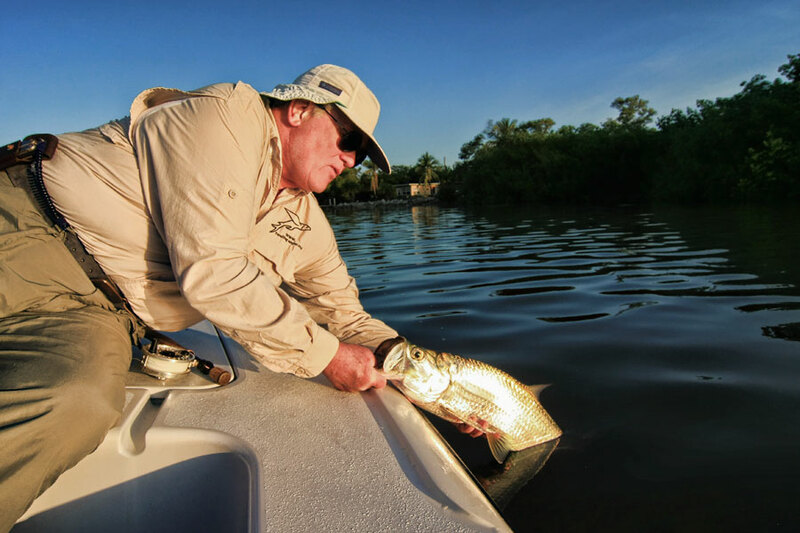 I mean, what fly angler wouldn’t agree with that? 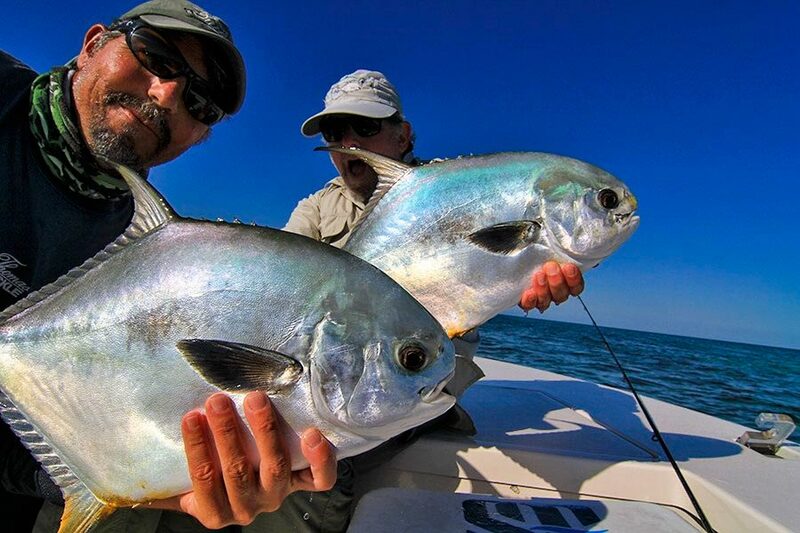 Posted on: 4 years ago Eric and Amy Butler with some nice Yellow Jacks on fly this December. 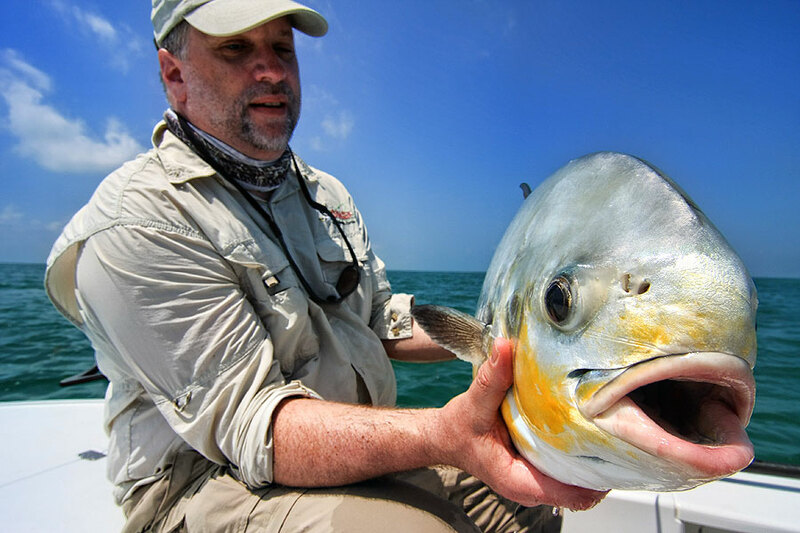 These fish are a blast to catch. 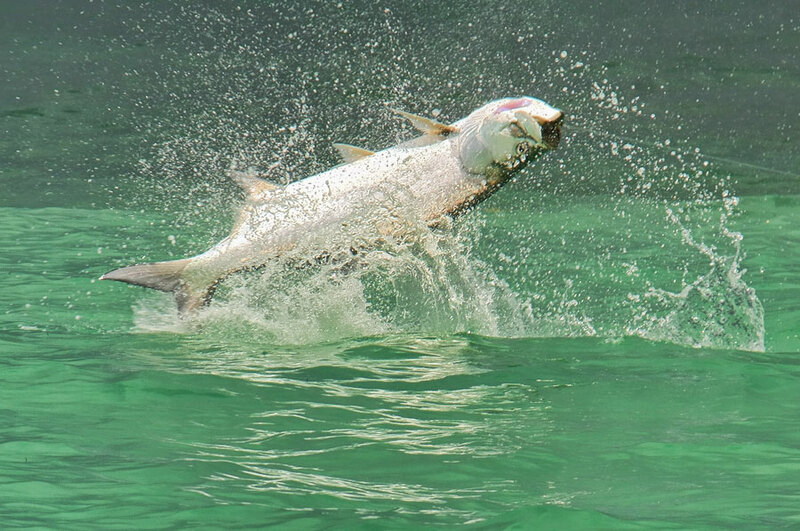 Very powerful and fast. 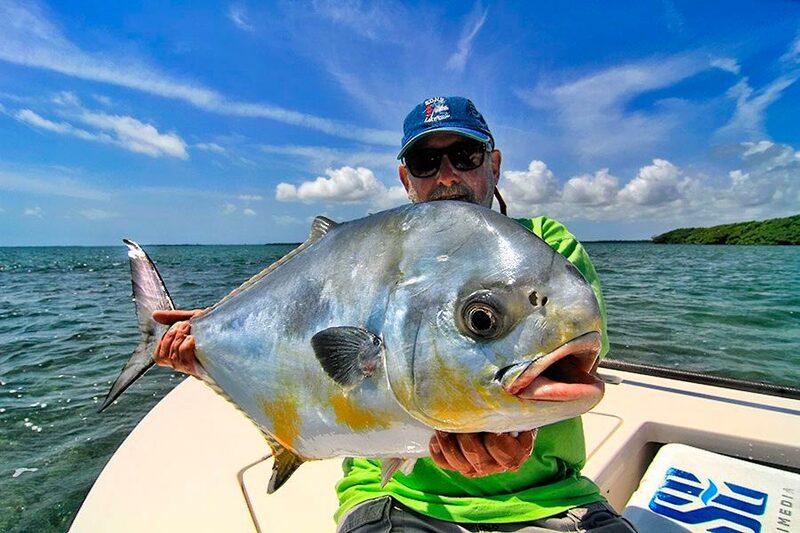 One of the most underrated fish in the Keys! 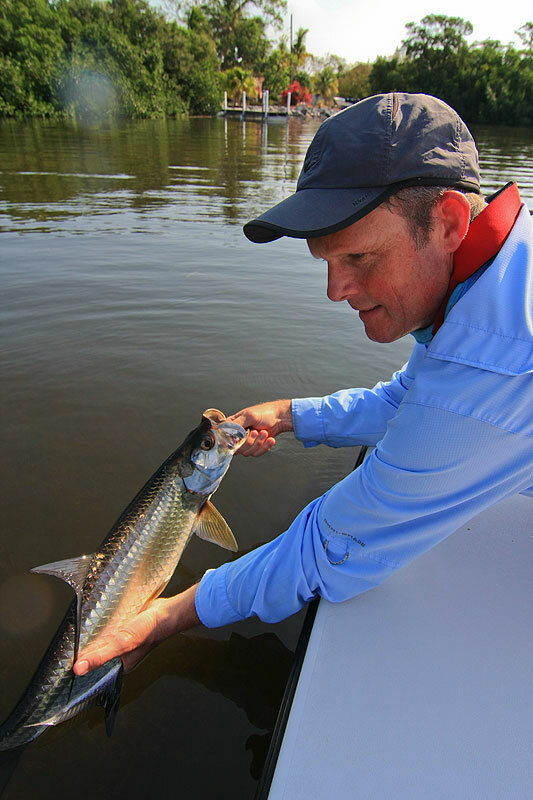 Learn how to cast and catch fish! 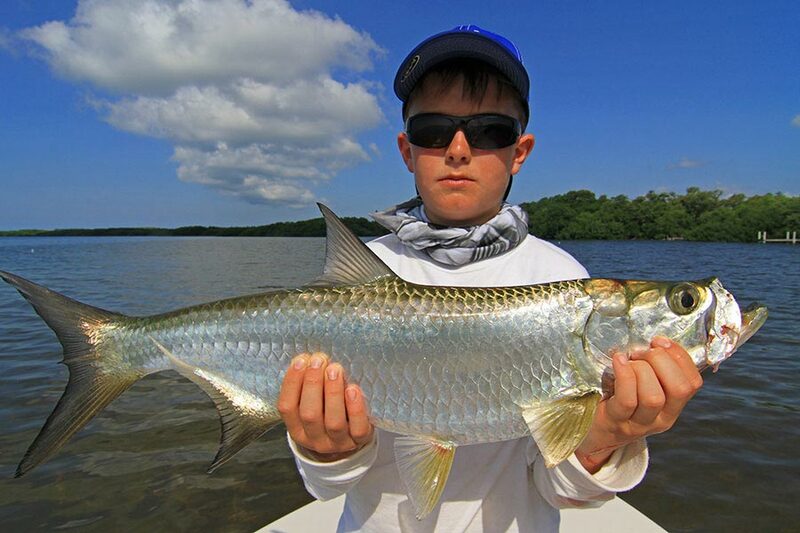 Fly Fishing Instruction available for all ages and experience levels. 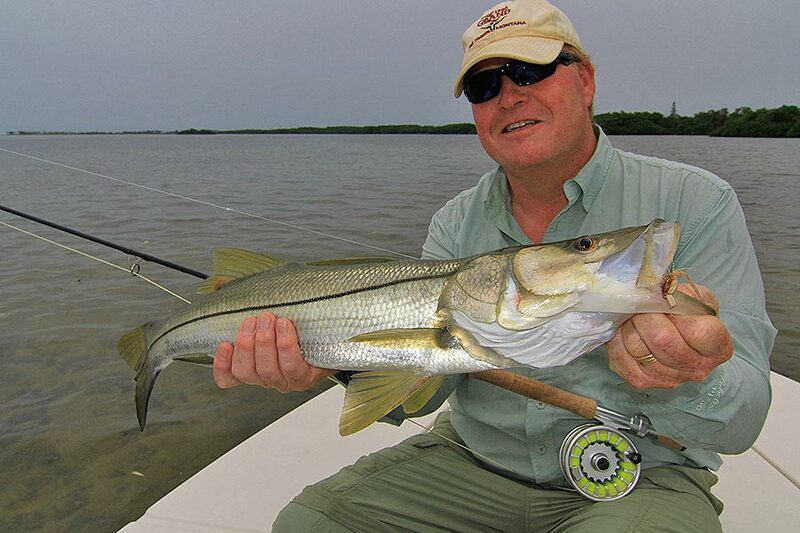 Fly Fishing trips are my specialty, I have guided many first time fly fisherman to their very first catch in the Keys. 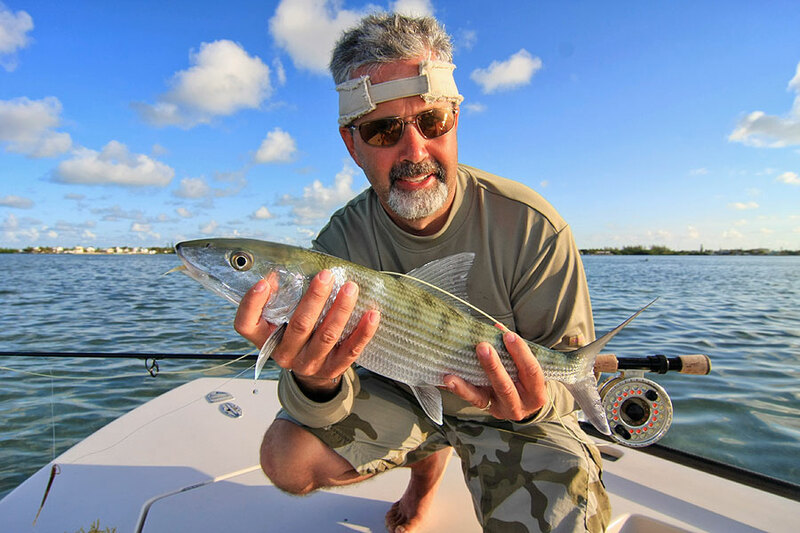 Sometimes in as little as 15 minutes, I can hone your skills to tackle the challenge of catching your first fish on fly in the Florida Keys. 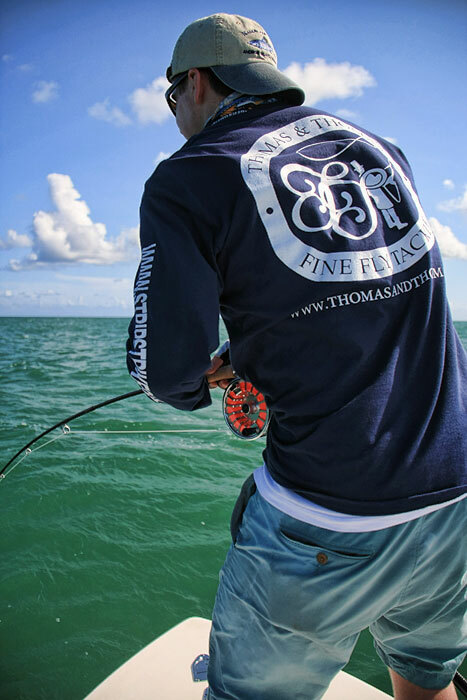 Patience is key to your success. 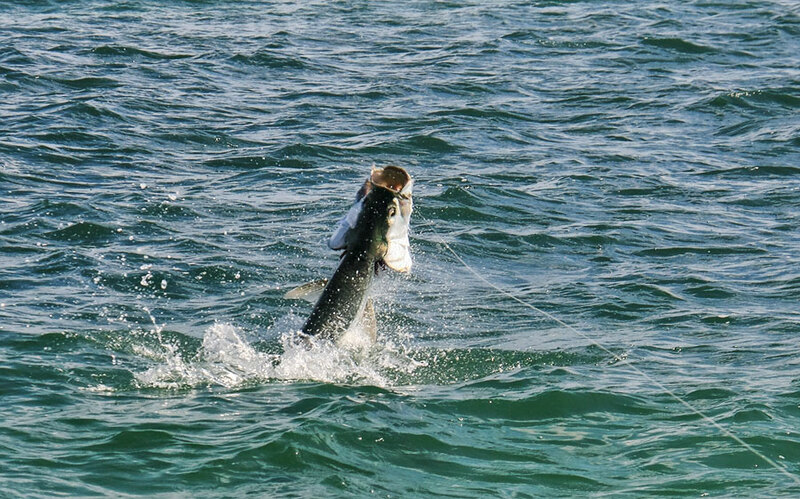 I also have to latest and greatest in fly tackle. 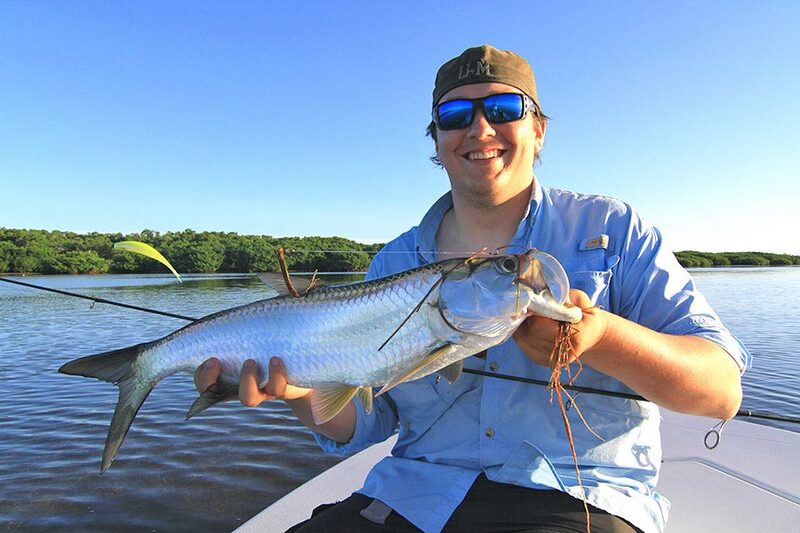 All flies are custom tied by me. 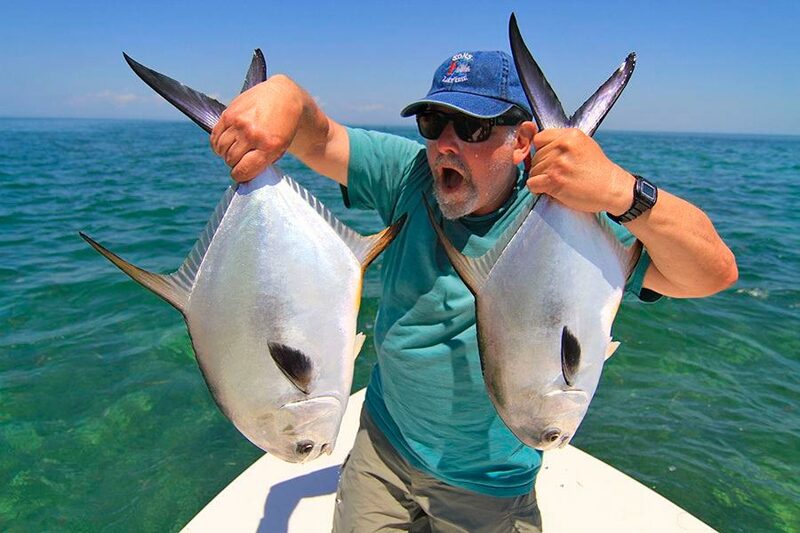 I know what the fish want and I know what they eat. 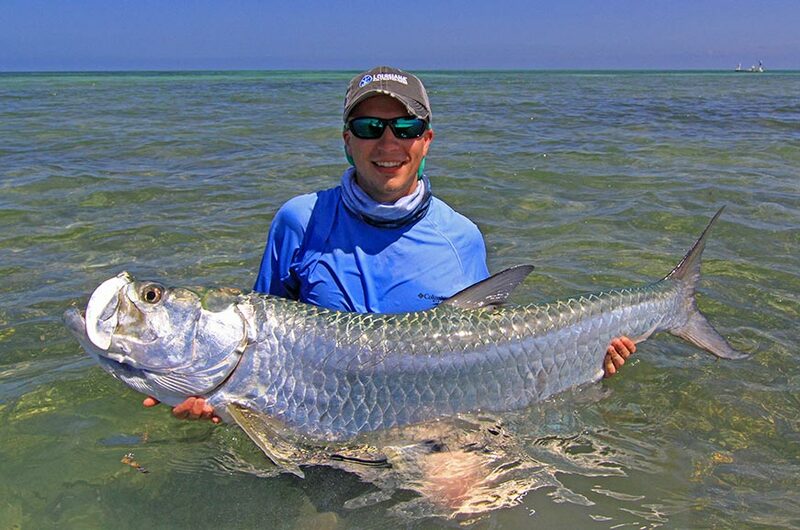 Fly Fishing for Silver King. 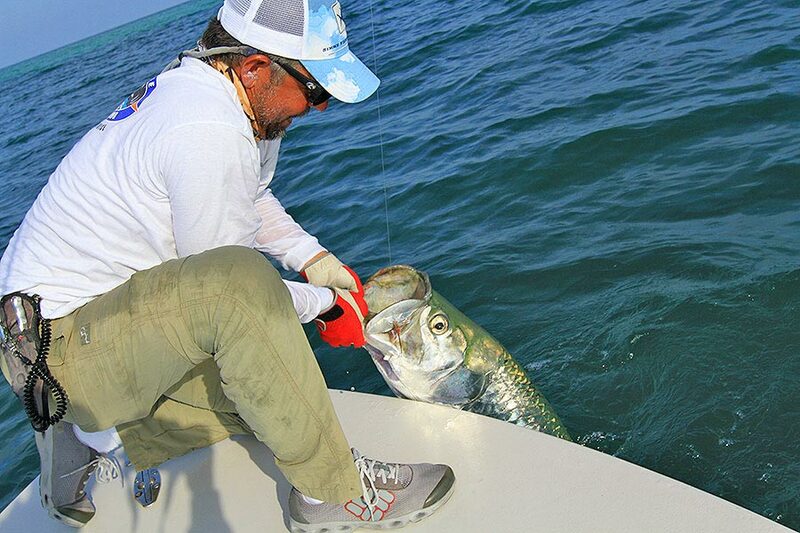 Fly fishing for tarpon is one of my favorite things to do. 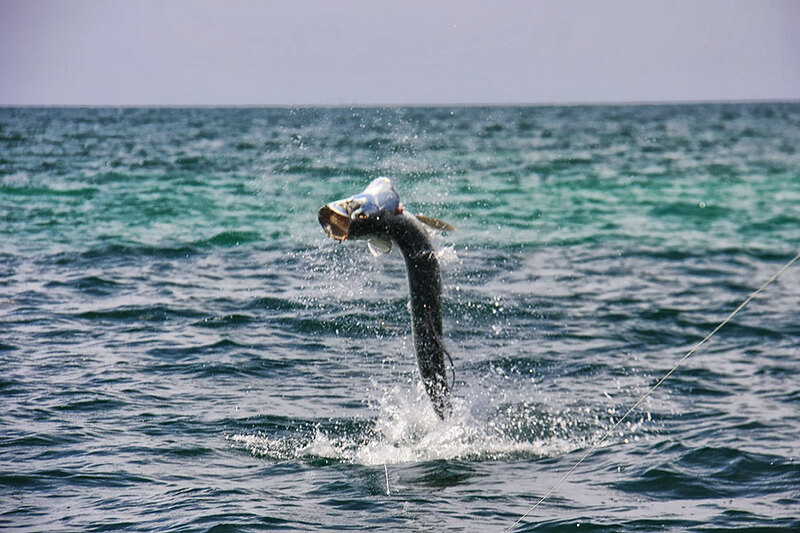 Watching a 80 or a 100 lber take a fly and soar through the air is priceless especially for the first time tarpon angler. 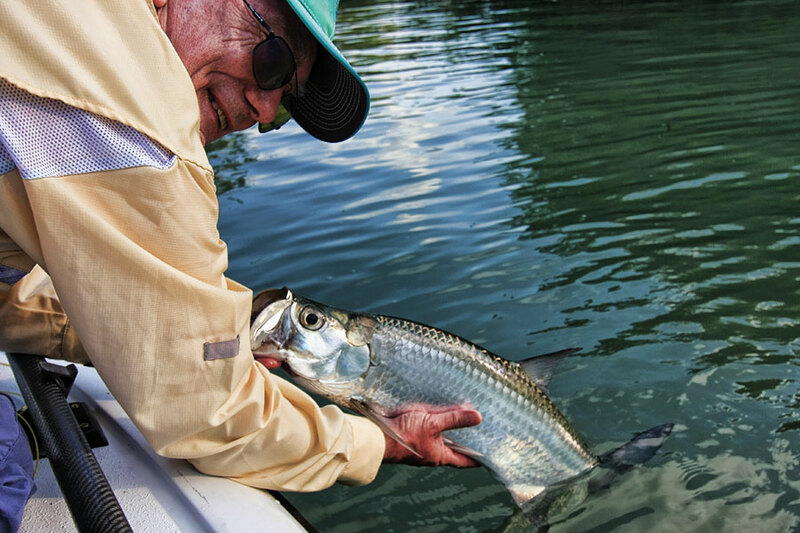 Honestly, it is not the easiest thing to do. 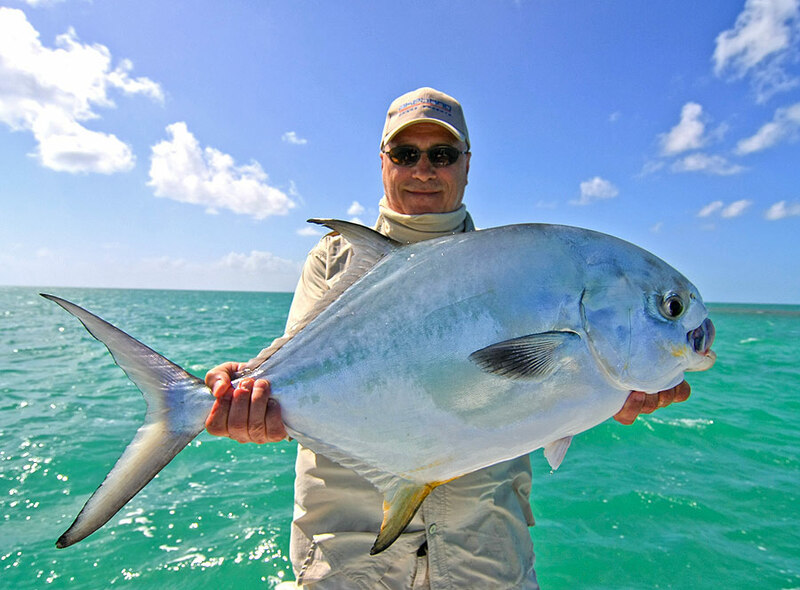 Precise casting is necessary to achieve this most sought after goal. 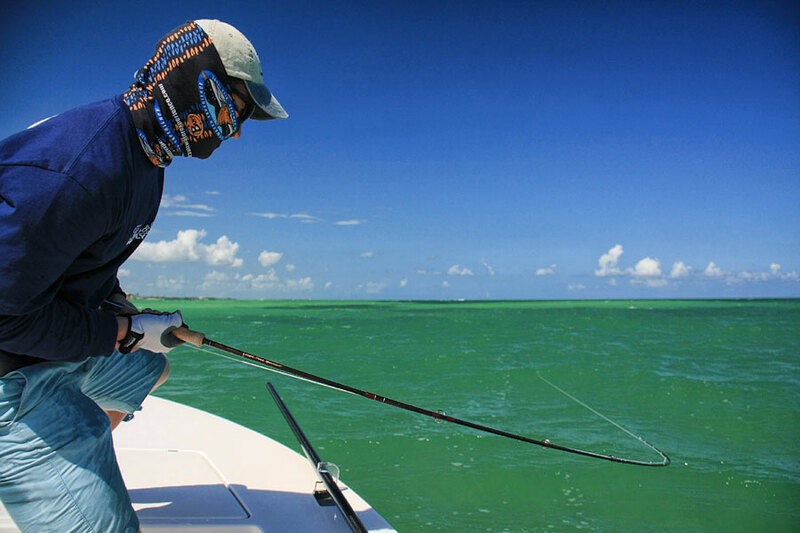 Minimal false casts is essential. 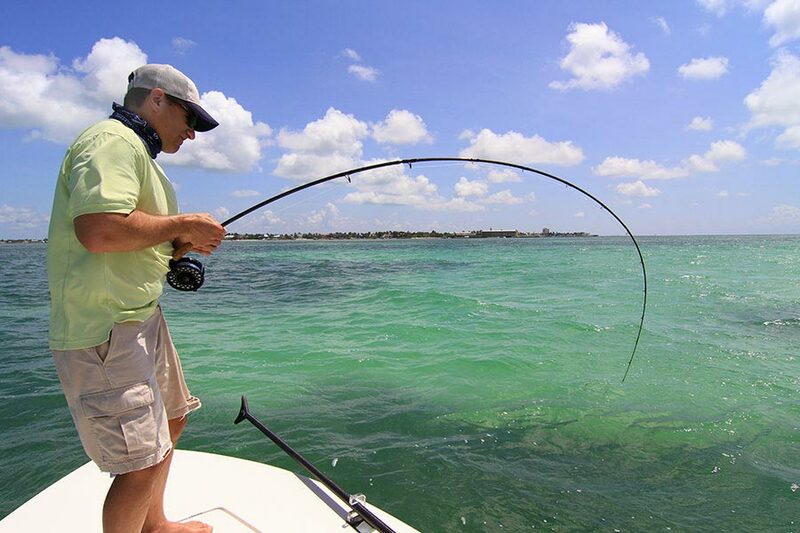 Getting the fish to eat is the hard part. 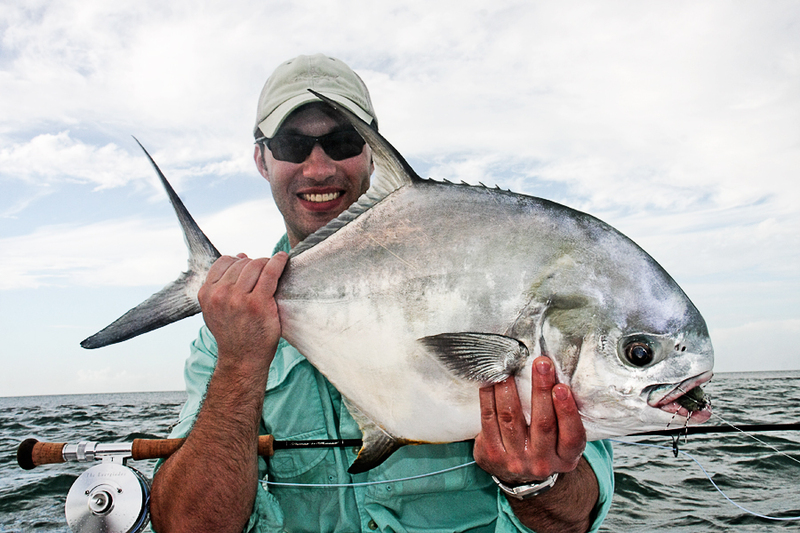 With some help from me, we can get on the right track to catching your dream fish on fly. 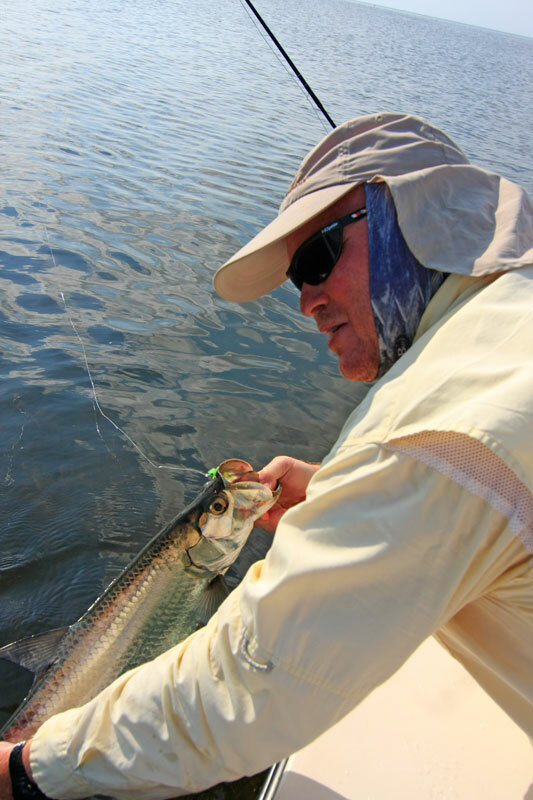 This last week has been the coldest of the year so far. 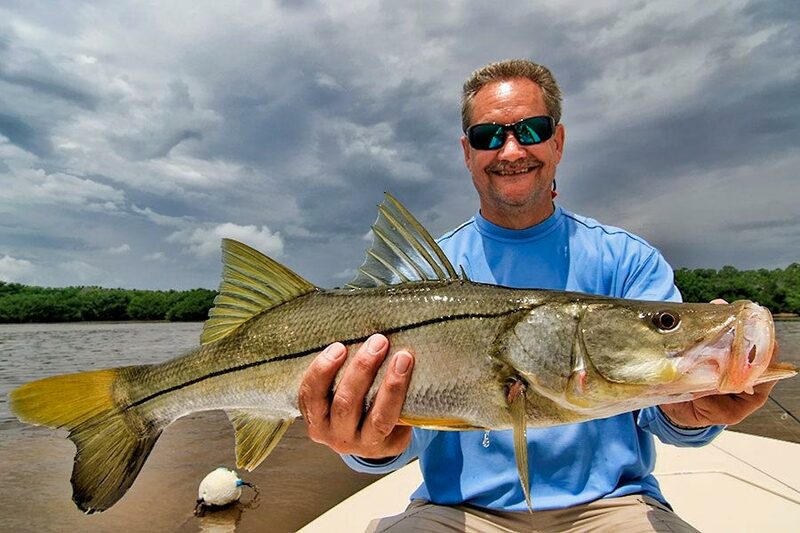 Water temps plummeted in the the low 60's making fishing pretty darn tough. 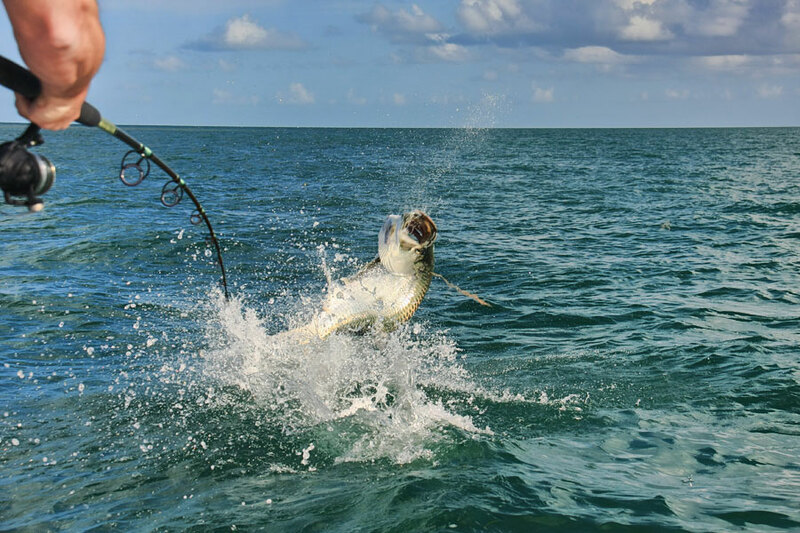 Before this front, the fishing was pretty good. 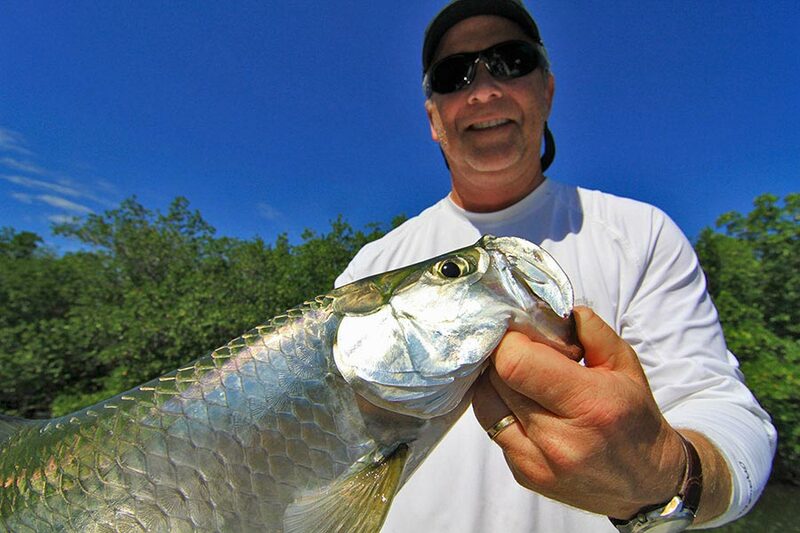 Lots of Spanish Mackerel, big Yellow Jacks and a pleathora of Snapper. 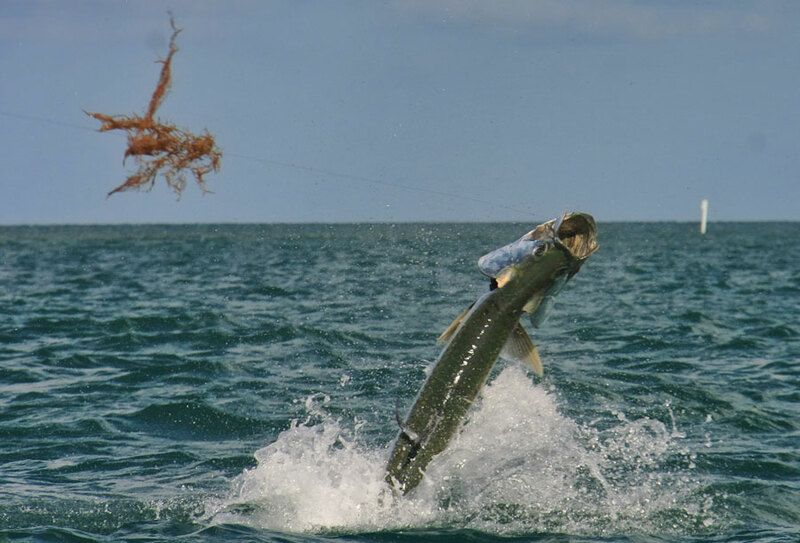 One the water temop gets back up there, we should return to normal. 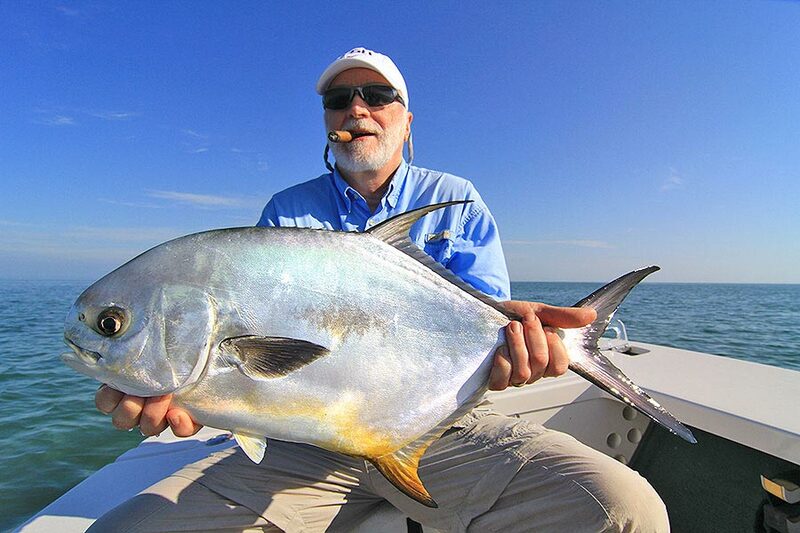 March is just around the corner though and Permit fishing isso close I can taste it. 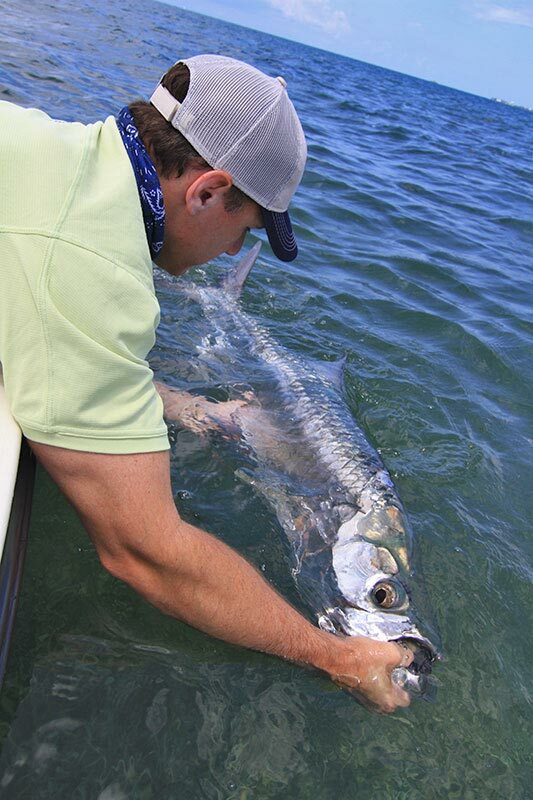 My most favorite time of year! 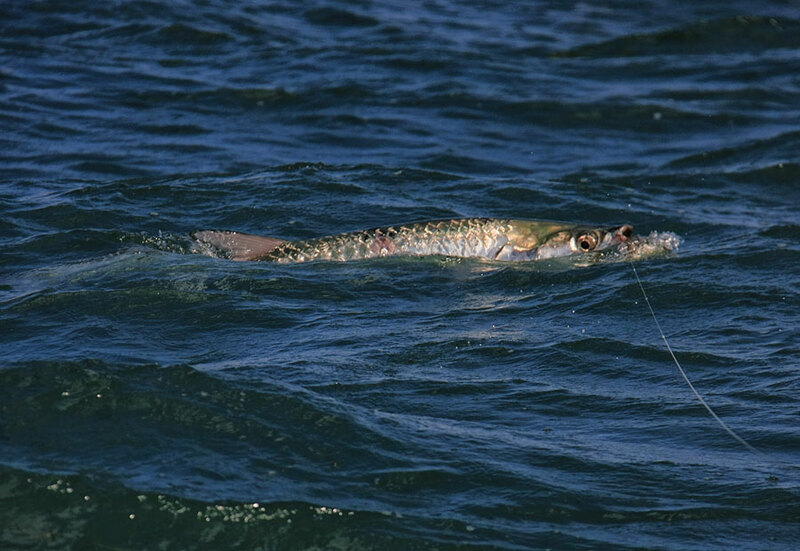 Until the next time, tight lines!